Today we’d like to introduce you to Kaitlyn Mahoney, Amelia Giller, Audrey Lee and Xoana Herrera. Thanks for sharing your story with us Kaitlyn, Amelia, Audrey and Xoana. So, let’s start at the beginning and we can move on from there. It has actually been a fairly smooth road so far! We are approaching the one year anniversary of our collective and with that, we have a lot of ideas for how we want to move forward! Aligning on our individual visions for our collective’s future growth could be a challenge we will have to face, but unlike all challenges, this is one we welcome! What’s most important to us, for now, is to continue to motivate one another and have fun creating evocative art. 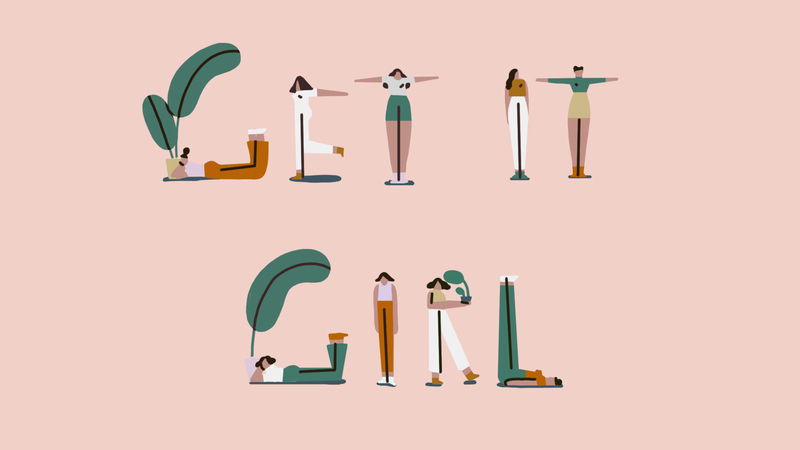 Please tell us about Get it Girl Collective. 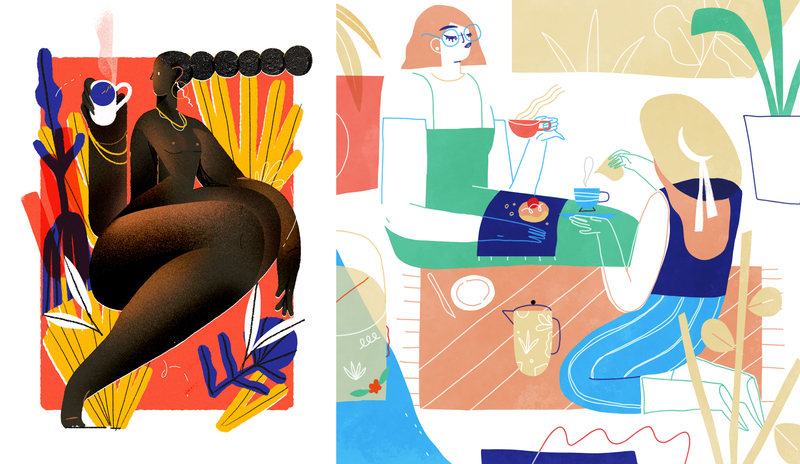 Get it Girl works on independent and commissioned pieces for anybody who is excited to see and support feminist art. We love to work on projects, and in mediums, that spark our interest and take us out of our comfort zone. Currently, we’re seeking commissions for murals and illustration/design proposals for local Los Angeles businesses. We’re also looking forward to hosting our first gallery exhibition where we will feature all the monthly themed art the collective has created over the past year! We are incredibly proud of what we’ve been able to put together during 2017 – the work, the community and the friendship has been beyond anything we initially imagined. 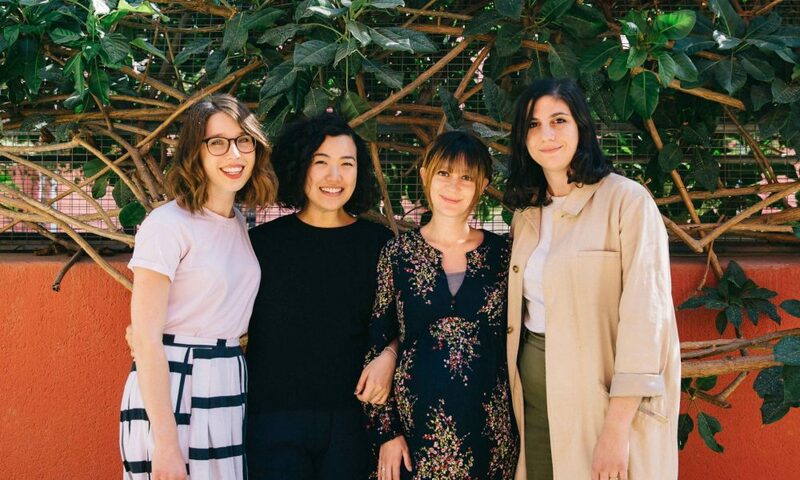 We’ve had such an outstanding community response to what we’ve been doing together that we really wanted to involve other inspiring female artists in our industry too. 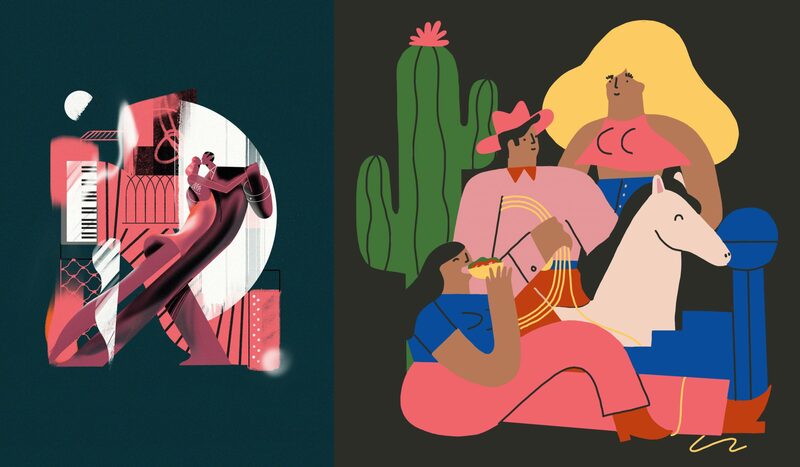 So, in September Get it Girl introduced our monthly guest collaborations, an ongoing project where we invite artists we admire to collaborate on our monthly themes! 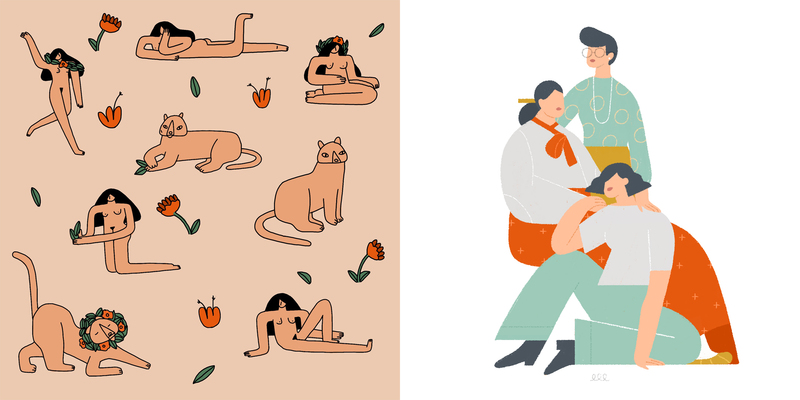 So far we’ve been fortunate enough to collaborate with two outstanding female illustrators; Justyna Stasik and Daiana Ruiz, both of whom we all adore so much and who blew us away with their amazing talent. 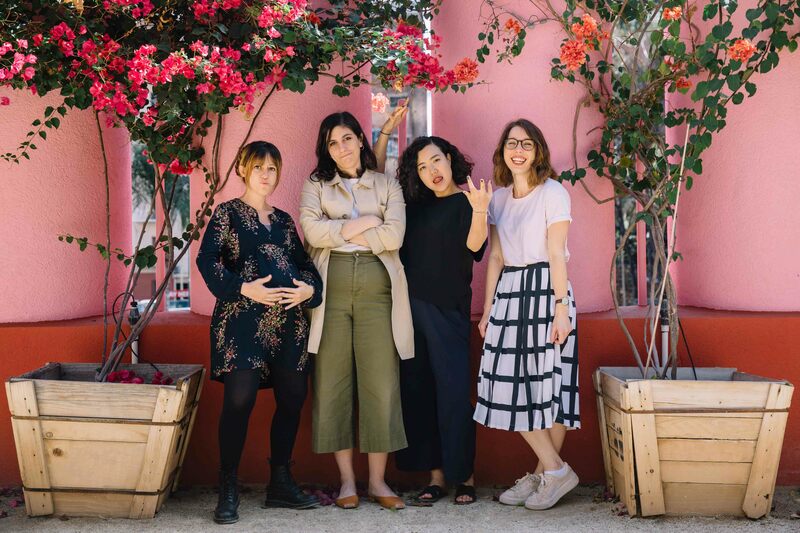 We’re really excited to work with many artists through this project, foster a space for bold feminist art, and make more friendships as we go along!